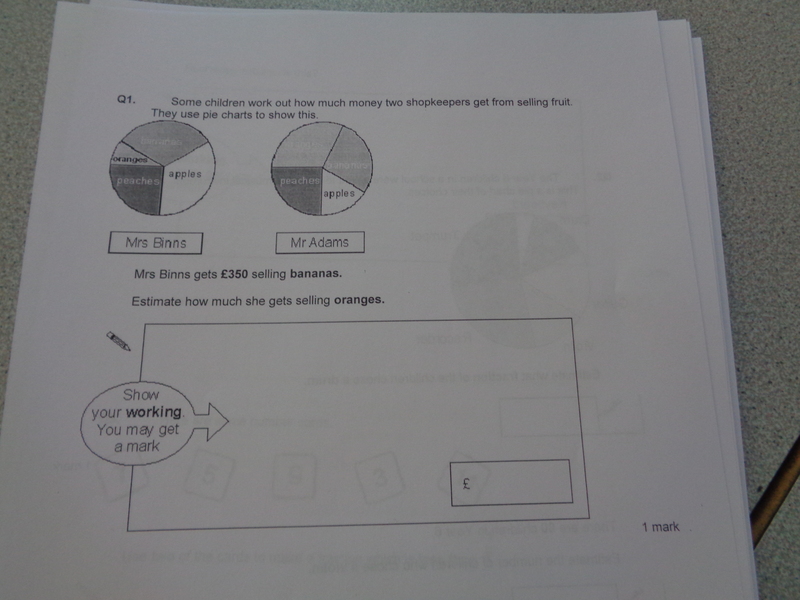 In Year 6 this week we have been using our knowledge to solve a selection of typical word problems involving decimals, fractions and percentages. 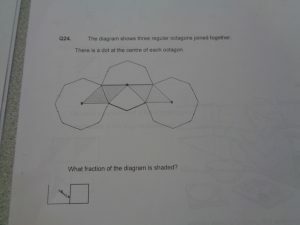 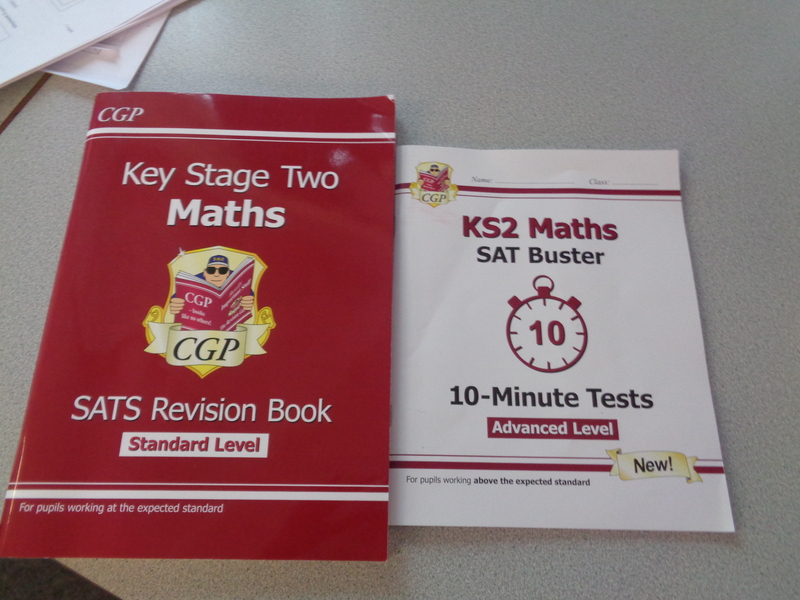 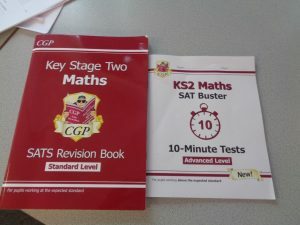 The children have study books to help them and find these really useful. 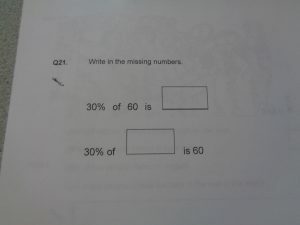 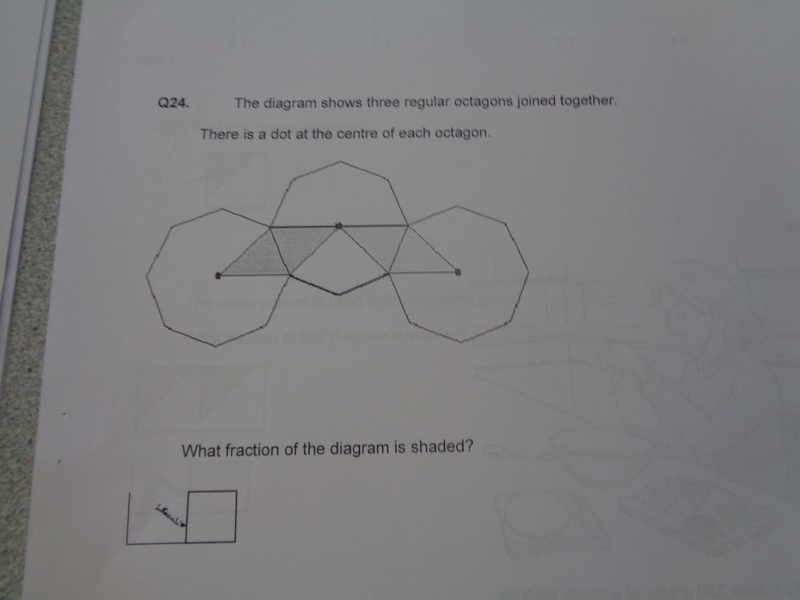 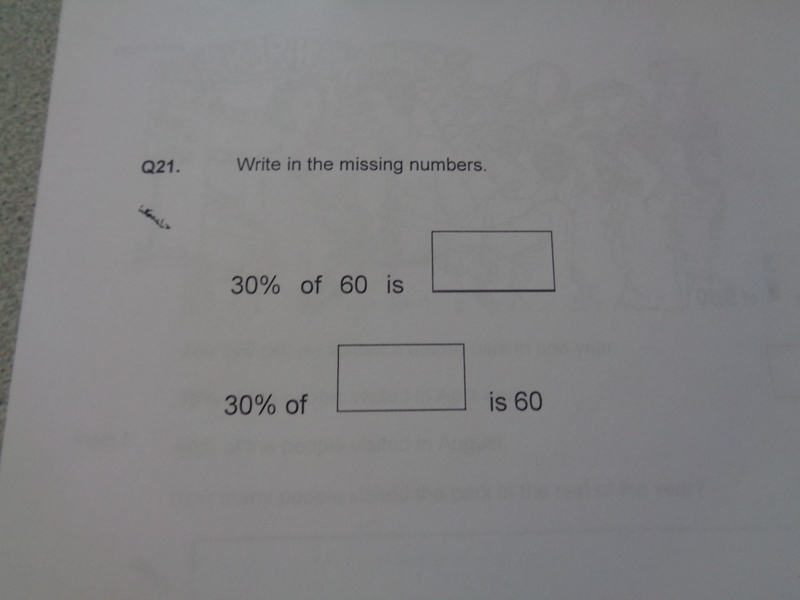 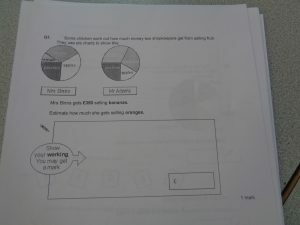 They have been using their skills to relate decimals to fractions and percentages. 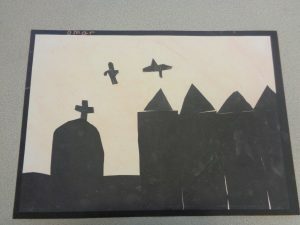 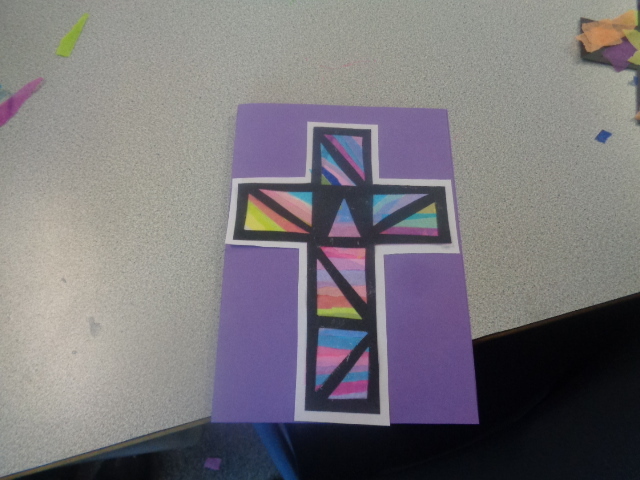 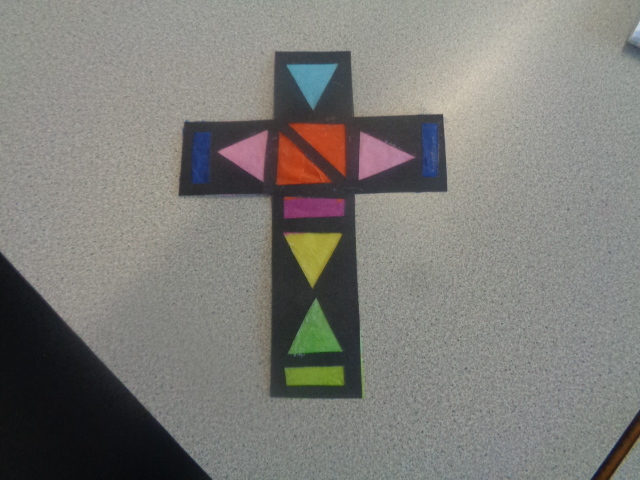 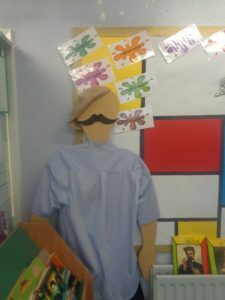 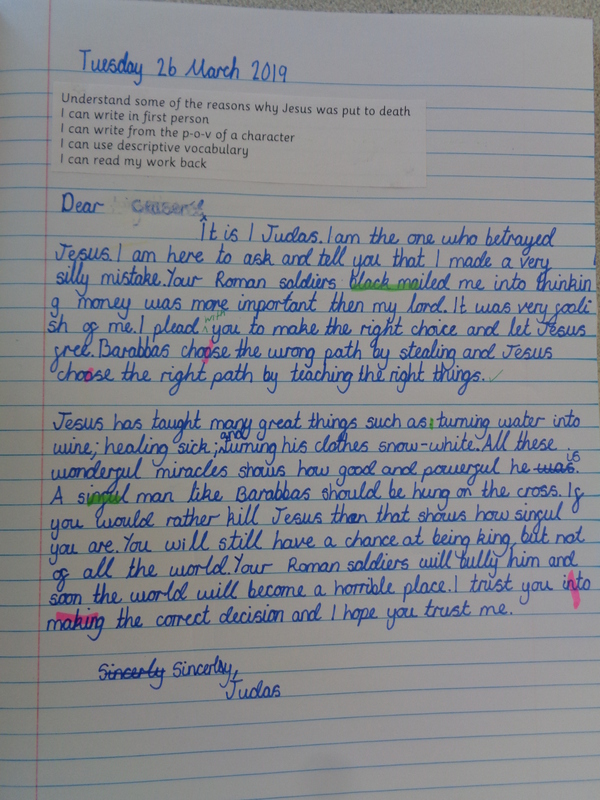 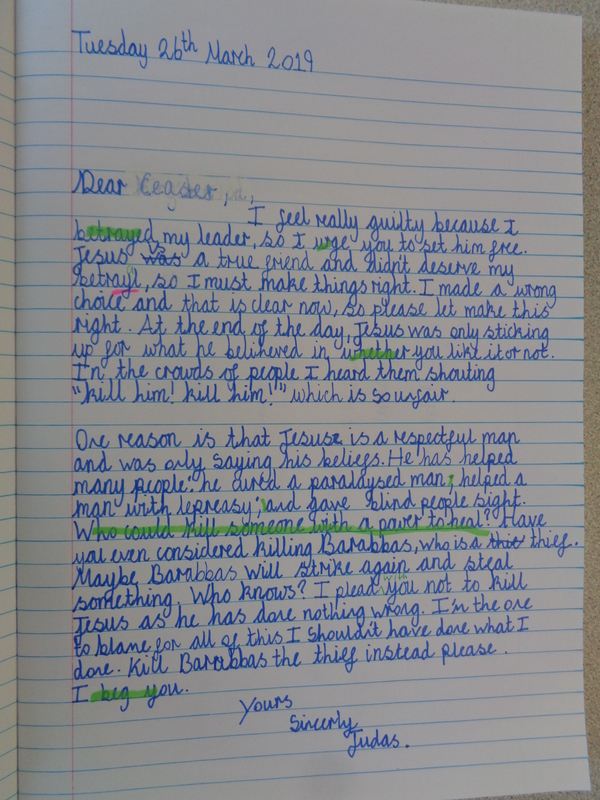 This week during RE year 6 were looking at why Jesus was condemned to death.The children read John 19, the lead up to Jesus’ death and as a class discussed his betrayal by Judas, the trial before Pilate and the crucifixion. 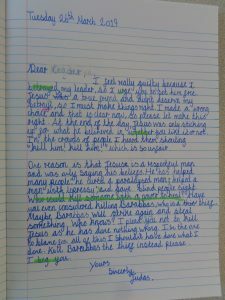 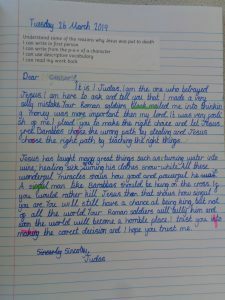 The children wrote letters to Caesar asking him to set Jesus free. 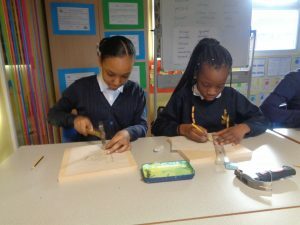 In science we are looking at the functions and make-up of a heart. 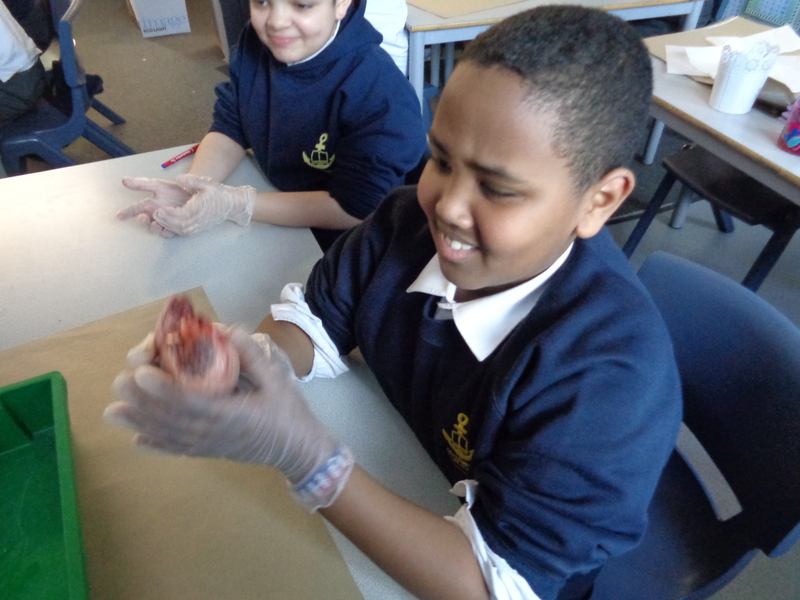 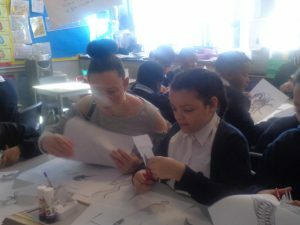 In this lesson we had some lamb’s hearts that we were making close observations of. 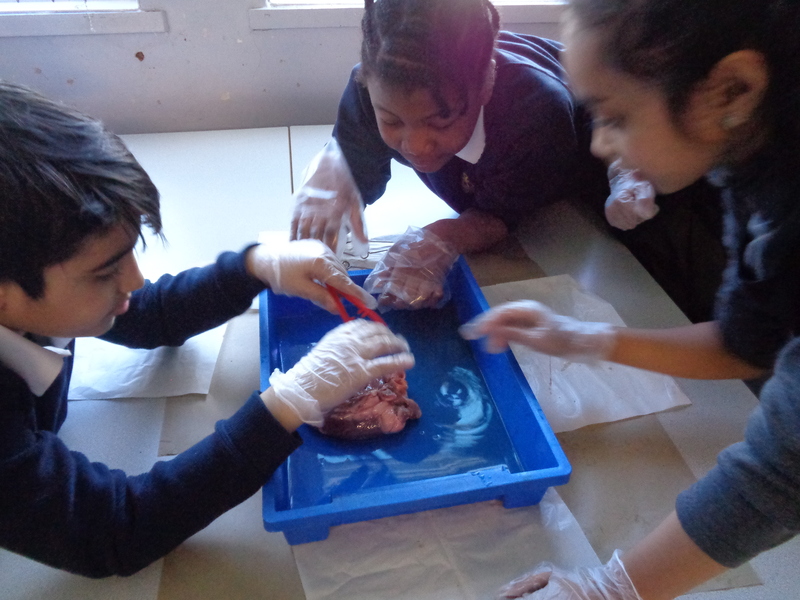 Some children found:arteries,veins,tubes,fat and saw the chambers. 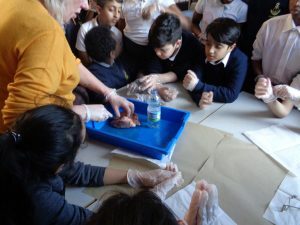 It answered one of the children’s initial questions- Were human hearts the same as animal hearts? 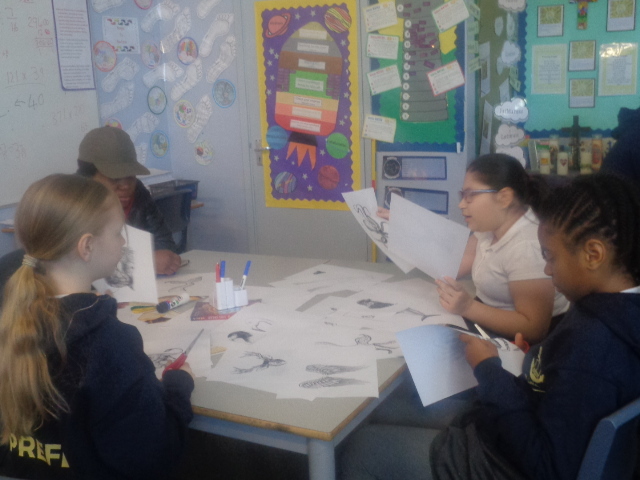 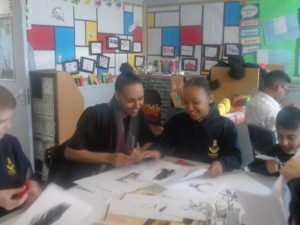 During book week Year 6 have been using the book Arthur Spiderwick’s Field guide to the Fantastical World Around You. They created some new creatures alongside the parents in our workshop. The creatures were created using 3 different animals and then painted using watercolours. 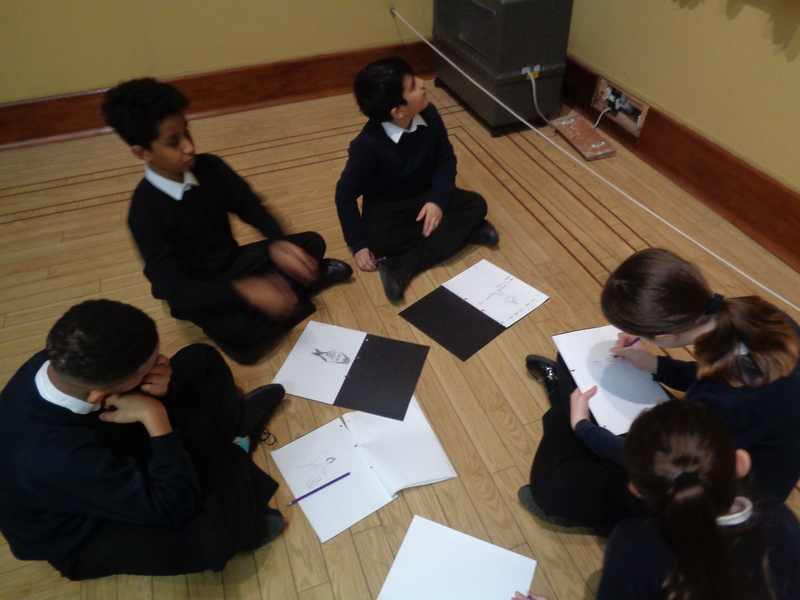 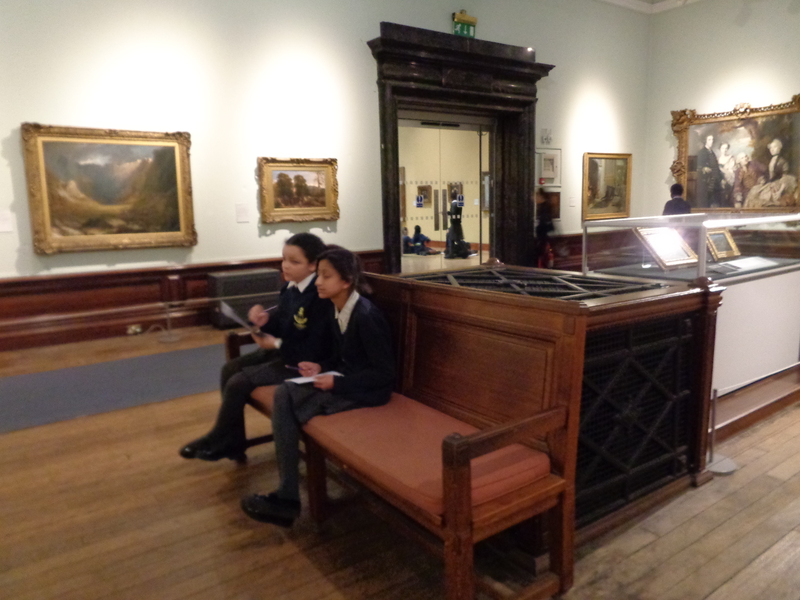 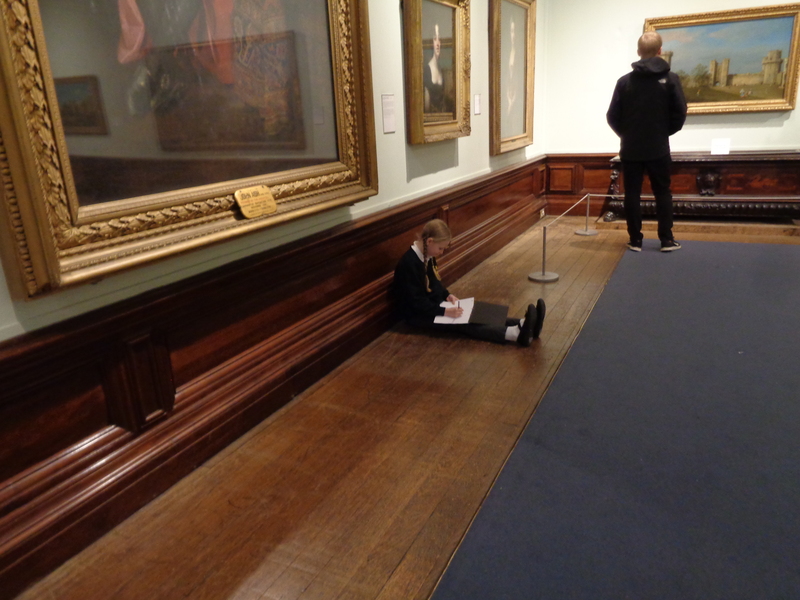 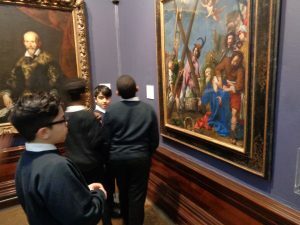 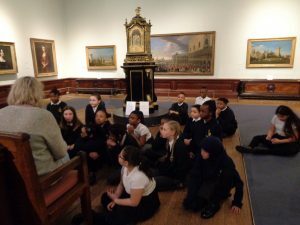 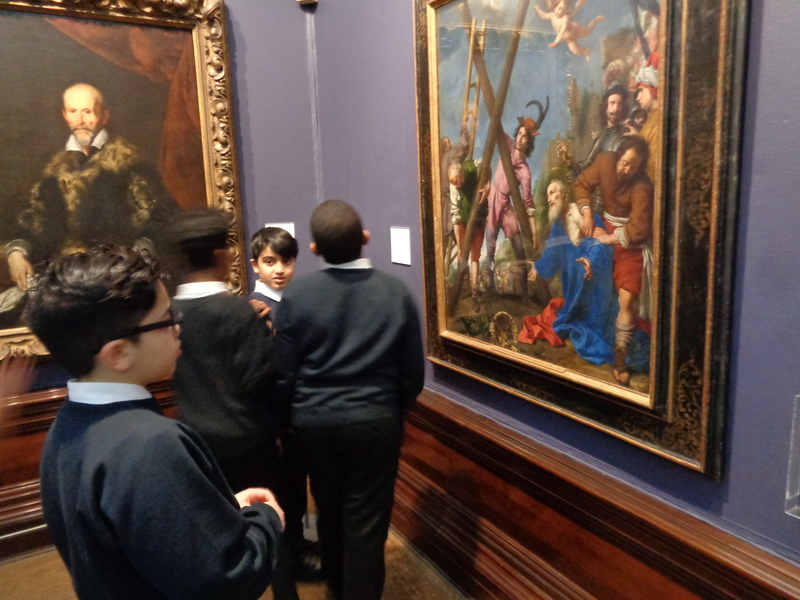 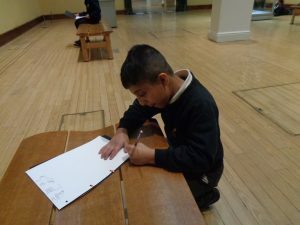 This half term we are looking at the topic ‘Gallery Rebels’ and finding out about artists and different movements in art. 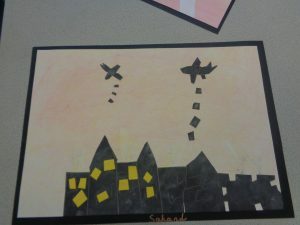 We will be looking at Surrealism and linking this into our literacy through narrative and poetry. We started the topic by turning our book corner into an art gallery. 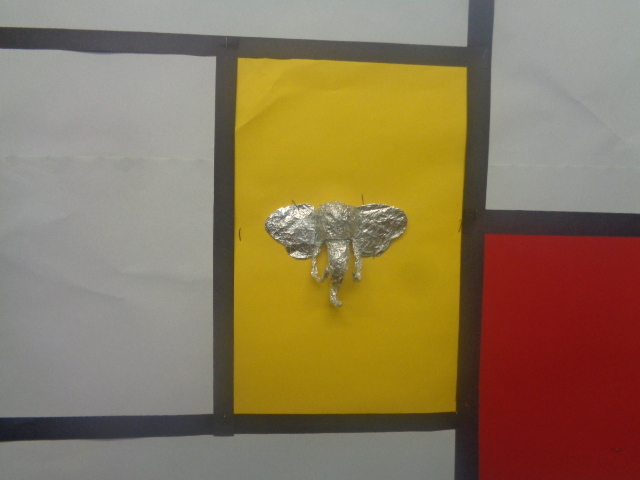 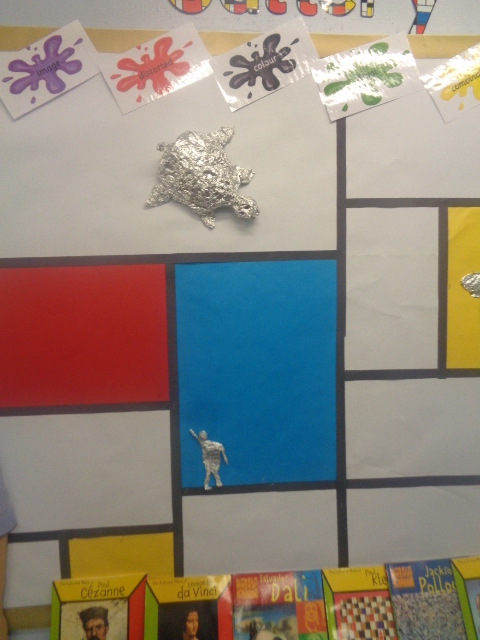 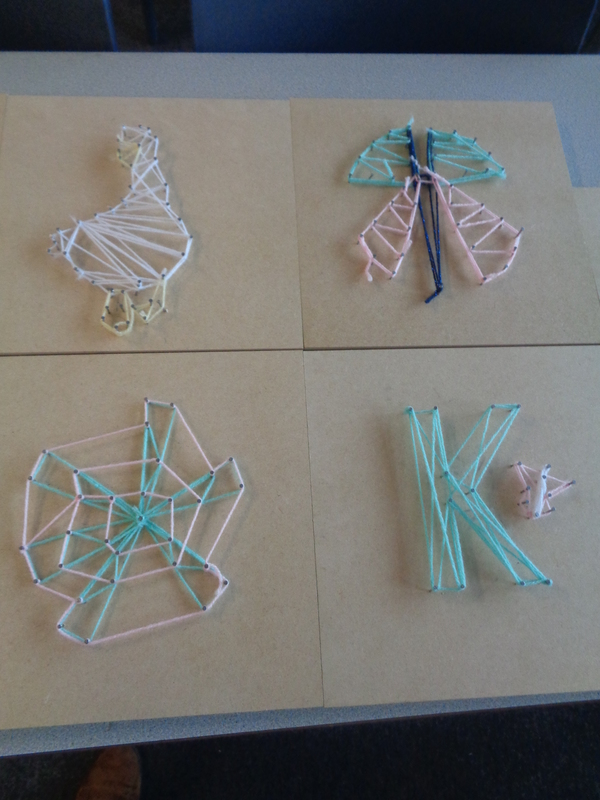 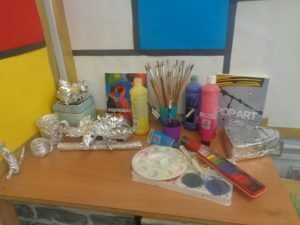 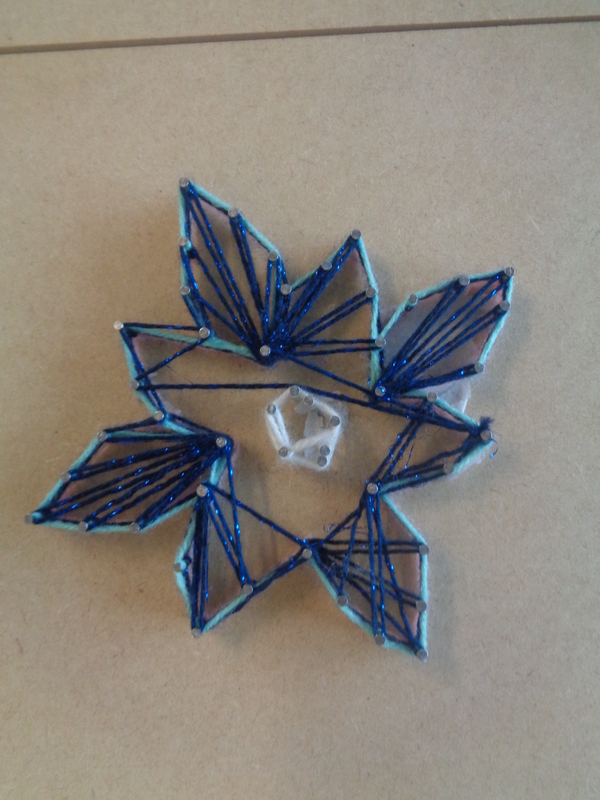 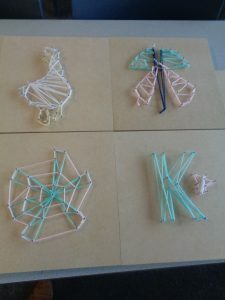 Over half term ,children made sculptures from foil to be hung or displayed in the gallery. 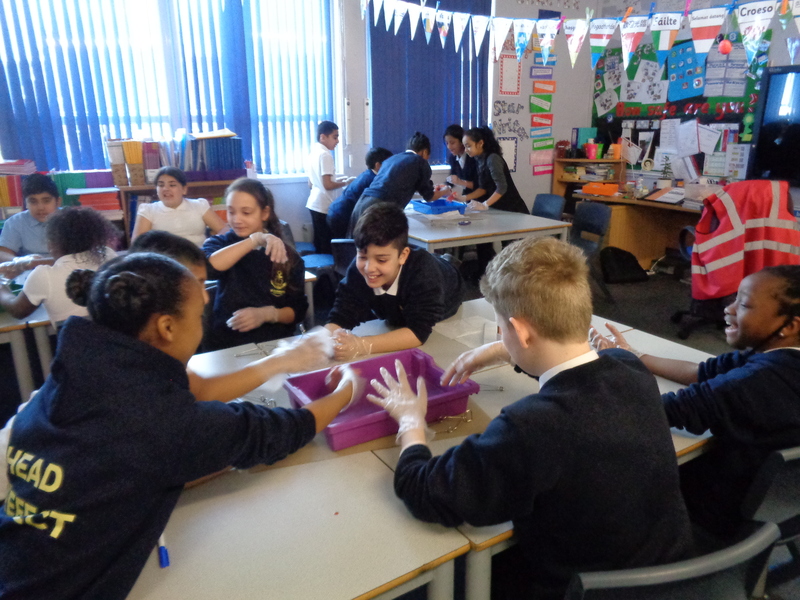 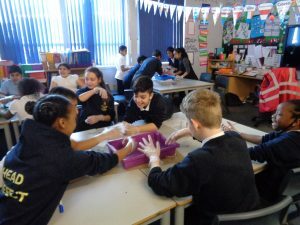 Well done to Year 6 for another busy half term. 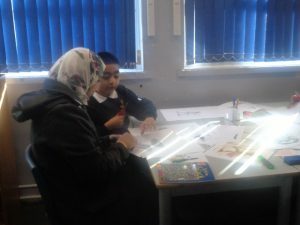 This half term in Jigsaw we have looked at having and maintaining a positive self image. 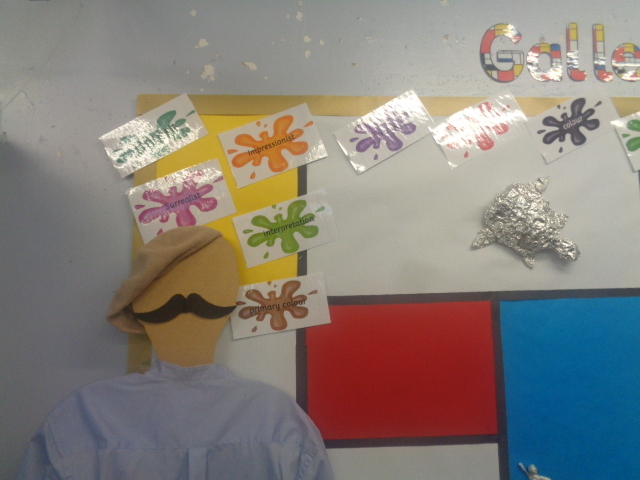 We began by setting goals and looking at how we could in a positive way, achieve these. 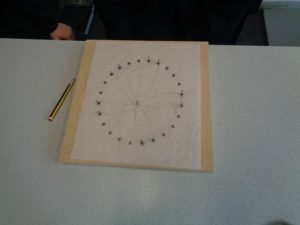 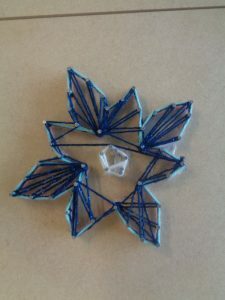 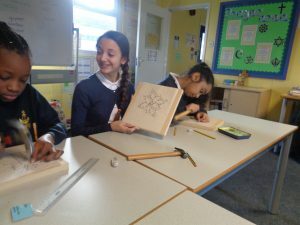 During creative week ,Year 6 looked at the book Charlotte’s Webb BY E.B White.This is a fun story about a spider who spins messages into webs to help the pig Wilbur. 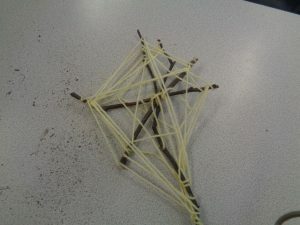 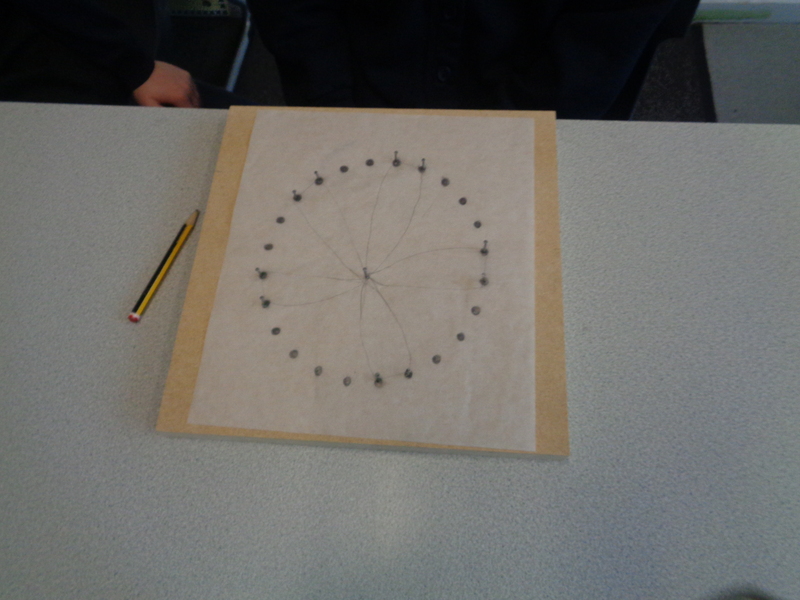 The children were intrigued by the way in which the messages were spun into the webs. 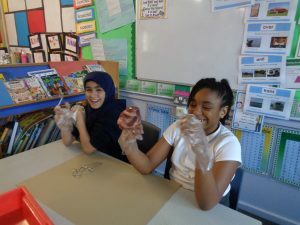 This inspired them to try some nail art. 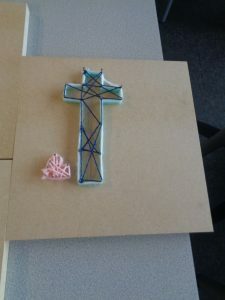 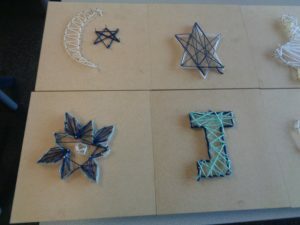 They had to design,put an image onto wood,hammer nails and then create the design using wool. Don’t you agree the results were amazing? 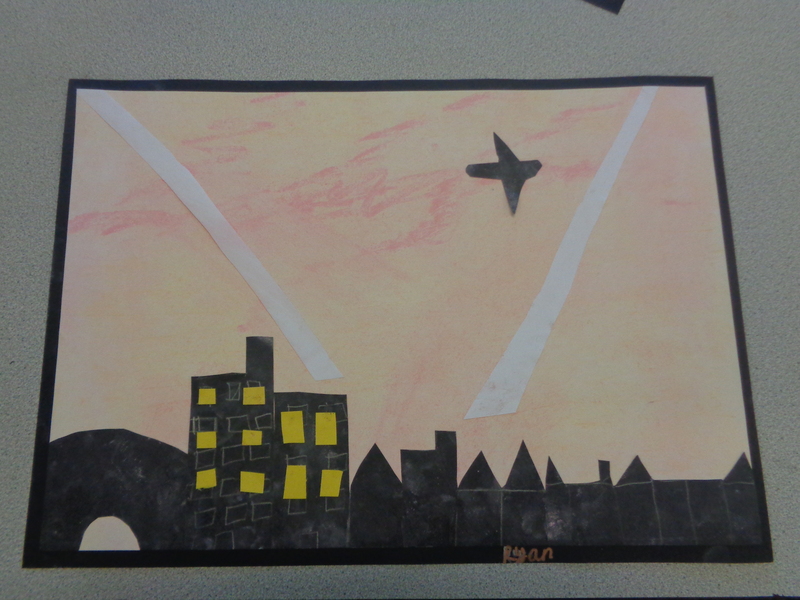 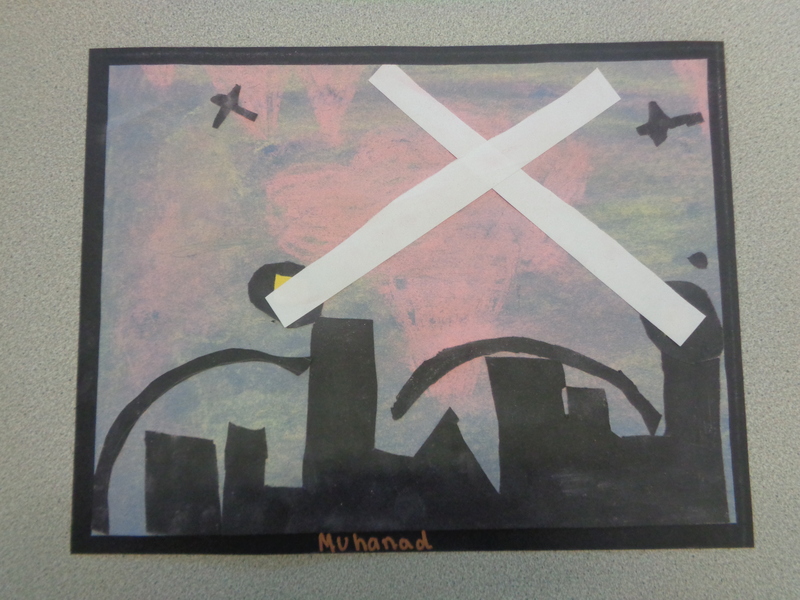 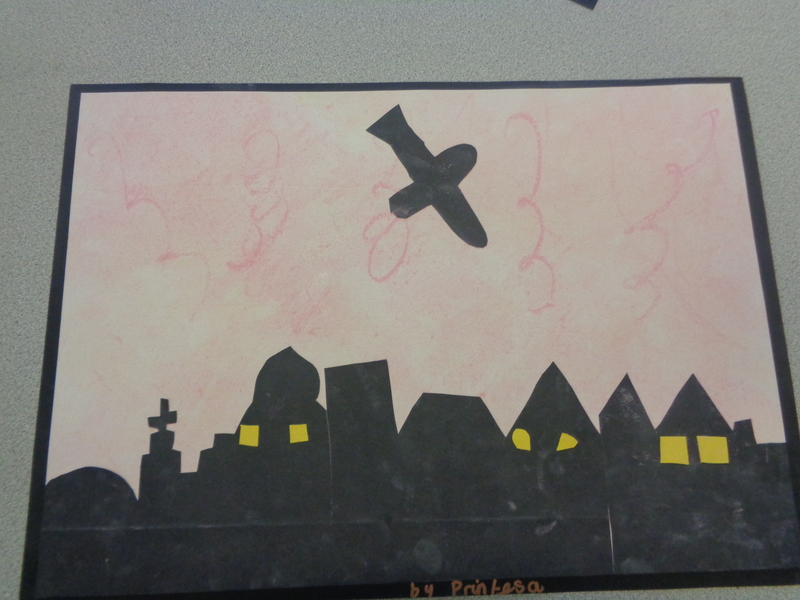 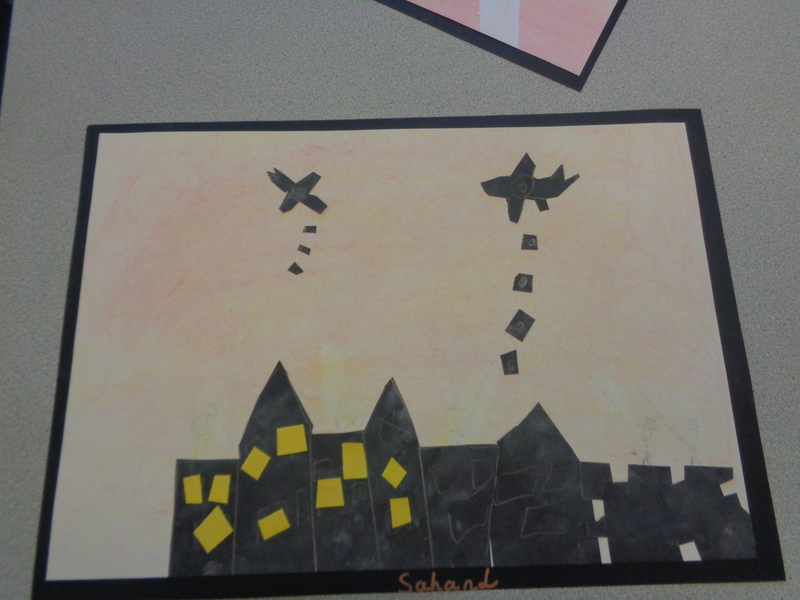 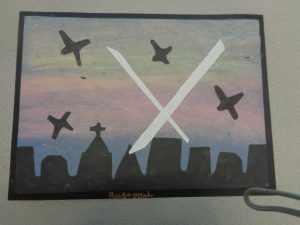 In art this week Year 6 looked at recreating Blitz pictures using chalks as their medium. 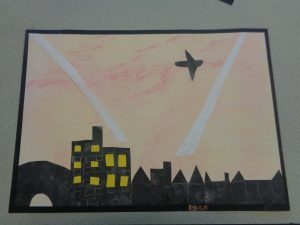 They started by applying a base of chalk then added silhouette images of the London skyline. 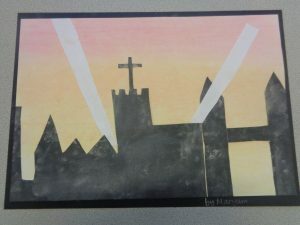 Can you see any famous London landmarks?